Former pro wrestler Jimmy "Superfly" Snuka has died weeks after a Pennsylvania judge dismissed the murder case against him. On Twitter, former WWE star and actor Dwayne 'The Rock' Johnson wrote, "Our family @TaminaSnuka asked me to share the sad news that her dad Jimmy Snuka has just passed away. Alofa atu i le aiga atoa. #RIPSuperfly." Snuka's daughter, Tamina, who performs with the WWE, wrote, "I love you dad." She also posted a photo of their hands on Instagram. 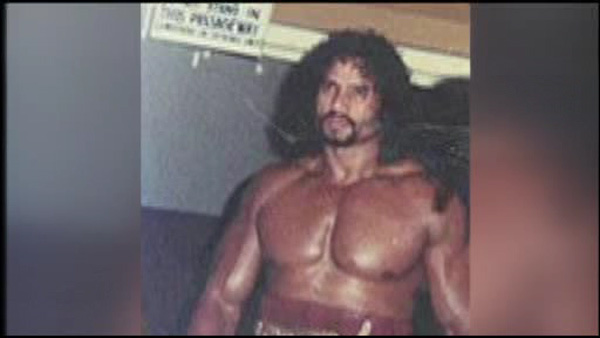 Earlier this month, Lehigh County Judge Kelly Banach said Snuka was not competent to stand trial in the 1983 death of his girlfriend. Snuka's lawyer had told the court that his client had dementia is in hospice care in Florida and has six months to live.